The starting point in your journey is at the Cebu North Bus Terminal. You have to catch a bus that departs for Maya. 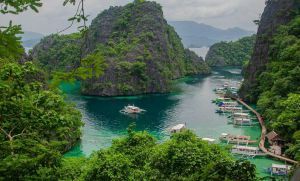 There are three operators namely Ceres, Cebu Auto Bus, and Rough Riders that provide this kind of trip. There is no fixed schedule for trips, but buses run every 30 minutes. The journey will take 3.5 to 4 hours. You don’t have to worry about where you should get off because Maya is the last stop. Once the bus stops at Maya, you have to hire a banca (local ferry) to get you to the island. Take note that ferries fill the boats with people before they depart. The boat trip takes around 20-30 minutes. 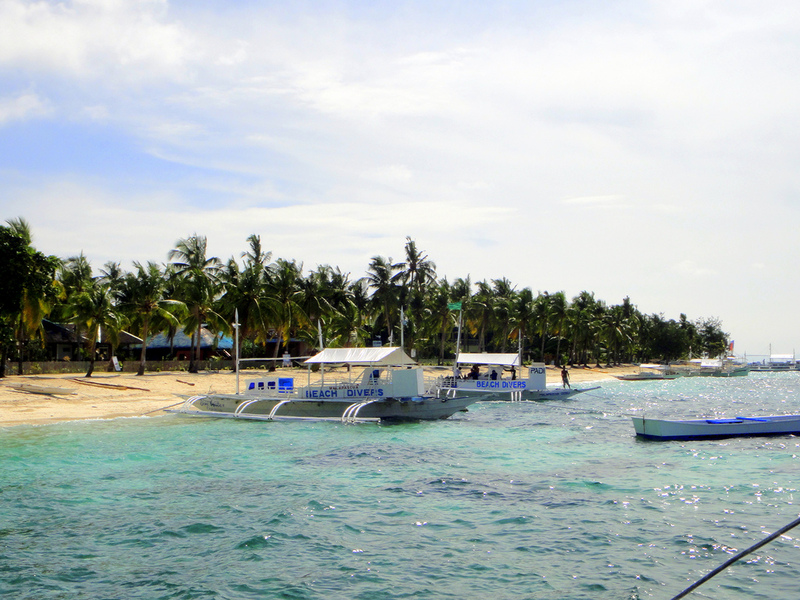 Malapascua can also be reached from Bantayan and San Isidero, Leyte. You will have to inquire about travel because trips from these locations don’t happen on a regular basis. If you arrive in Cebu by plane, take a taxi to the Cebu North Bus Terminal. 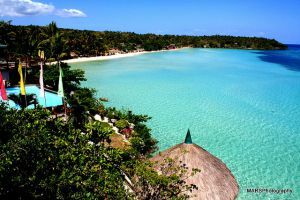 You can also hire a taxi or a private car from Cebu City to take you to Maya. It’s best to take the earliest trip out of the Cebu North Bus Terminal so that you arrive at Maya early when the waters are still calm. An advisable trip would be to depart the terminal at 3AM so you get to Maya around 7-8AM. Doing this also allows you to make the most of your trip, especially if you’re taking a weekend trip. Diving. There are lots of dive centers on the island. The most popular sea creatures that can be observed are thresher sharks, pygmy seahorses, and mandarin fishes. 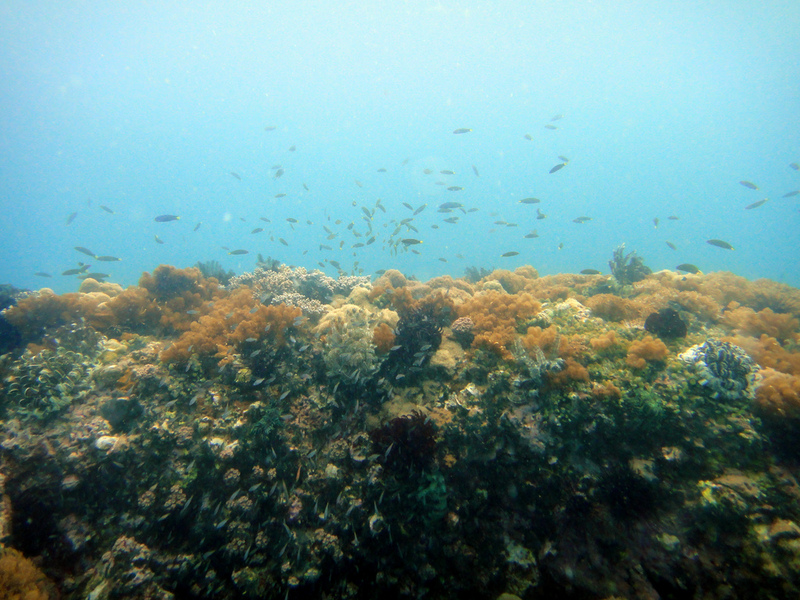 The most popular dive site is Monad Shoal. Other sites include Gato Island, Chocolate Island, and Light House. Island hopping. Malapascua is surrounded by several small islands you can visit during the day. Some of these are Kalanggaman Island (you can camp here as well), Carnassa, Lamanok, and Higatangan Island. Restaurant hopping. There are a couple of restaurants with different food choices. Craving for pizza? Head to La Isla Bonita. Want some Italian? Go to Angelina. Looking for homemade food? The Craic House is your friend. Walking. The entire island can be toured in a few hours and gives you lots of photo opportunities. However, it’s advisable to do so early in the day because there island is not well lit at night. Karaoke. Singing songs is a favorite Filipino past time, and you can join in the fun and sing a couple of tunes with them as well. Disco. Dancing is another favorite of Filipinos, and when you happen to chance on some dancing, join in the fun. Grilling. If you love to grill pork or fish, you can get supplies from the market and get your grill on. Keep in mind that there is no transportation on the island. Malapascua is pretty small and can be circled around in a few hours. However, there are habal-habals (mopeds) available in case you get tired of walking around. There are no ATMs on the island so it’s best if you bring cash. Not just cash, but broken down in small denominations cash. There are shops around the island that sell toiletries, water, soda, and chips just in case you forget something or want to munch on something. Bring along a flashlight. The island isn’t well lit at night and in case you want to go somewhere, make sure to bring a flashlight to light up your path. You can opt to bring a tent and camp along the shore if you don’t like to book accommodation or reached the island and almost every place is booked. 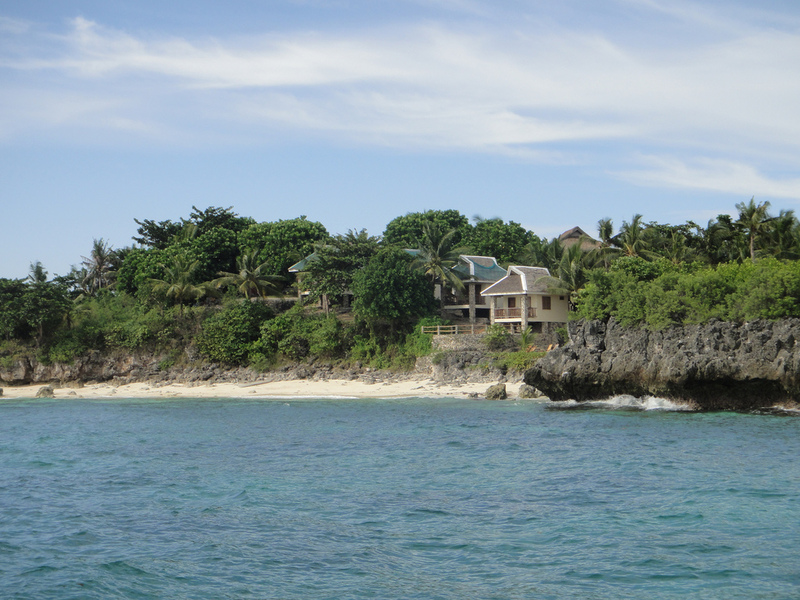 Unfortunately, Malapascua was one of the islands that was damaged by Typhoon Haiyan on November 8, 2013. Most of the resorts were destroyed and they are slowly rebuilding.